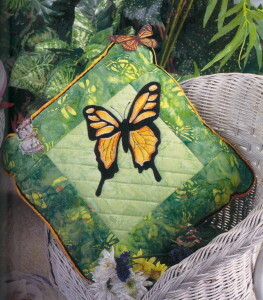 Quilting is such a beautiful art! 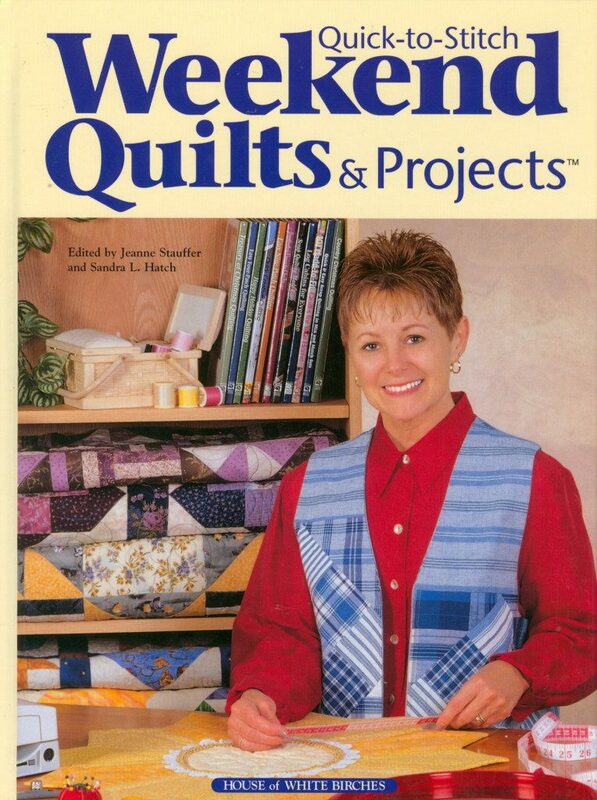 I always hate to hear people say they no longer have time to quilt or that they never had the time to learn. I discovered this book a few years back and quickly fell in love with it. 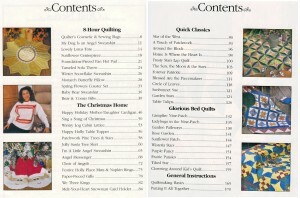 It gives so many great instructions for fast and easy quilting. 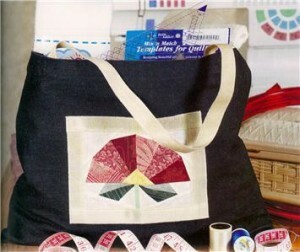 It also gives patterns and directions for just about any level of experience, including a beginner. Quilting doesn’t have to be just bedspreads or throws. 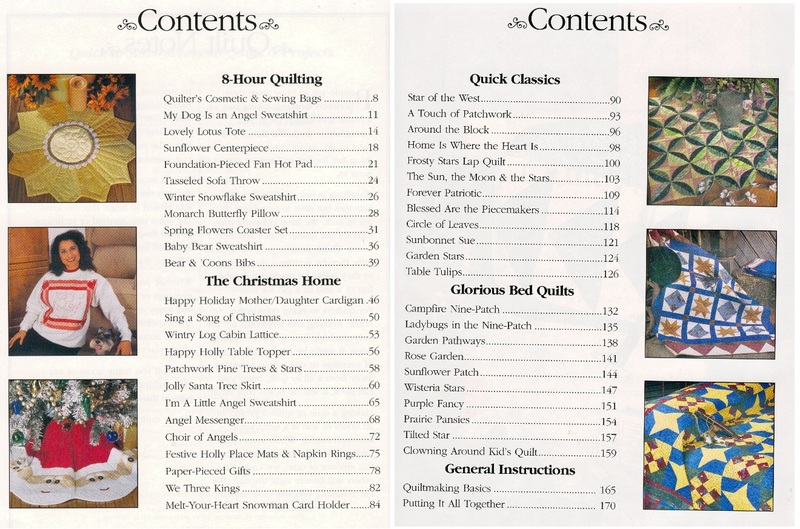 There are a lot of other items and quilting projects. Many can be made in hours or a few days, instead of a project that takes months to complete. This book includes patterns for bibs, tote bags, tree skirts, place mats, coaster sets, sweatshirts, pillows, bedspreads and more. But, be forewarned, quick and easy machine quilting can be addictive! I love easy projects. I have been quilting for too many years to mention, but there are always times when a fun new project is just right down my alley. It’s so great to keep my hand in quilting even when I don’t have the time to work on a big project.